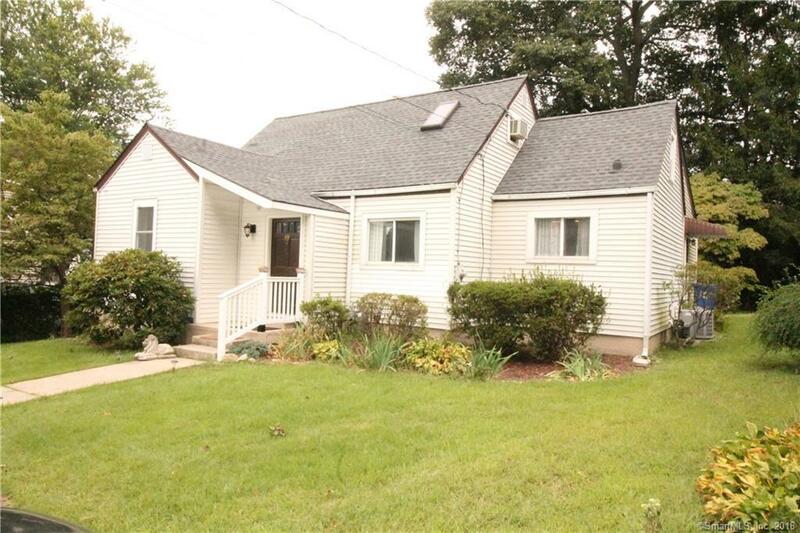 Sweet Cape with 4 bedrooms and 2 full updated baths! The location is fabulous ... quiet country road in central Norwalk. If an oversized basement is important to you for storage or workshop, this has to be appreciated. A huge family room where everyone can watch football games. Can be one floor living. Directions: West Rocks (N)to Jarvis. Left On Jarvis, Right On Rainbow. Left On Random.